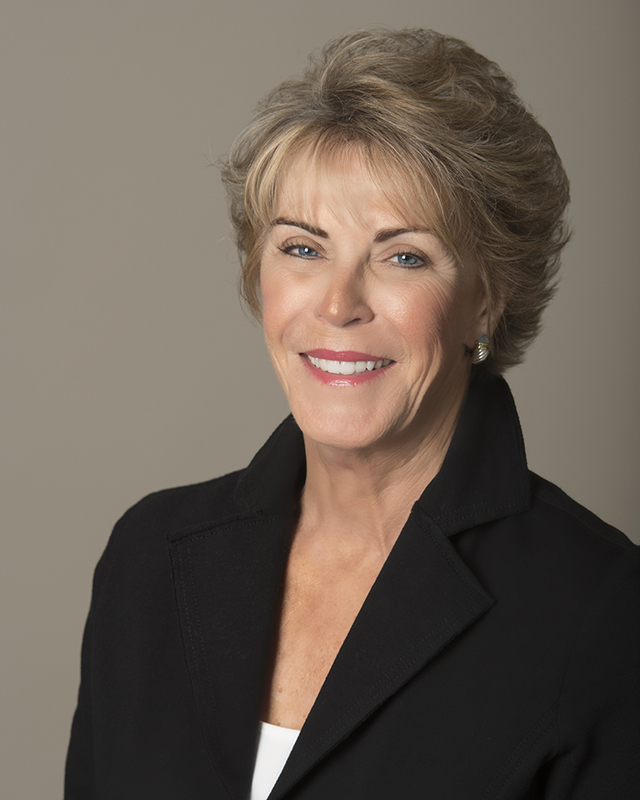 Prior to joining RE/MAX Spectrum, Mary Elizabeth was the Broker and co-owner of Seagate Properties Inc., a residential real estate brokerage in Plymouth, MA. She began her career as a Realtor at the Pinehills. Mary Elizabeth is now ranked as one of the top ten agents in Plymouth and has been one of the “top outside agent” in overall sales at the Pinehills for the five consecutive year. Prior to real estate, Mary Elizabeth was a partner in Overlook Strategies Inc., a public affairs consulting firm and was the former Director of Government Relations for the National Education Association. She served on the Executive Committee and Board of Directors for the Center for Policy Alternatives. A native of Arkansas, Mary Elizabeth earned her masters’ degree form the University of Arkansas. She has received numerous awards including, most recently, Top Producer in real estate transactions.